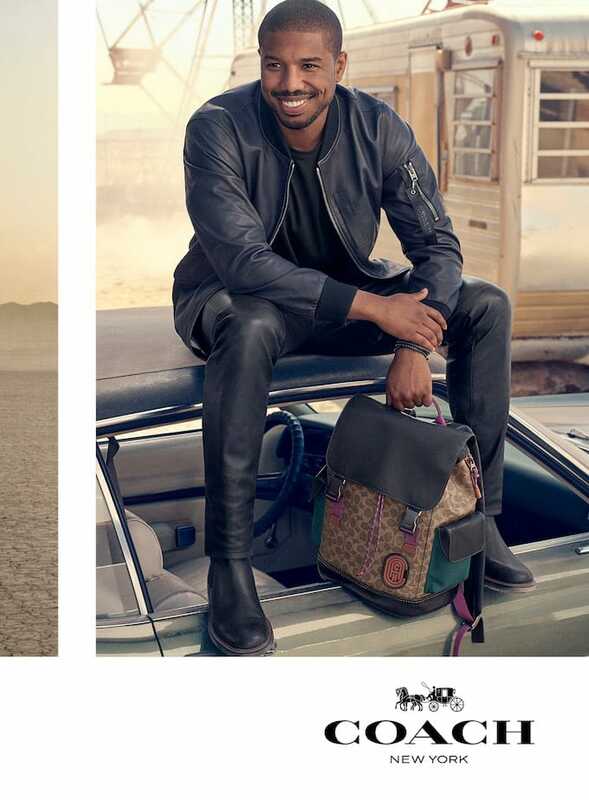 When Michael B. Jordan and Coach are involved, you know that this 2019 is off to a great start! 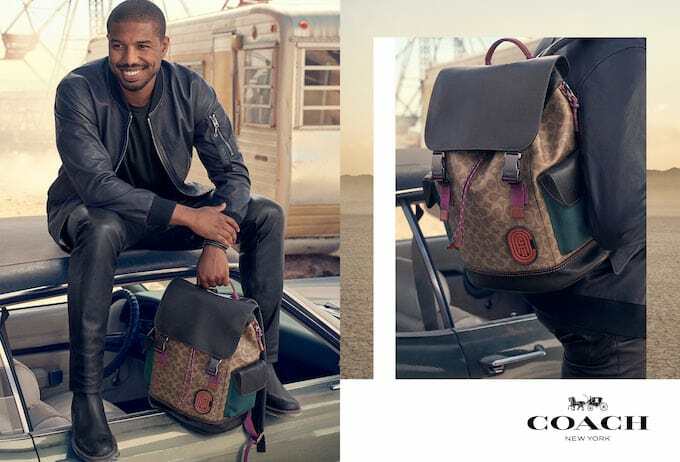 Ever since the 31-year-old actor was revealed as the first-ever men’s ambassador for the fashion and accessories label, we were excited to see his (undoubtedly) handsome campaign photos. 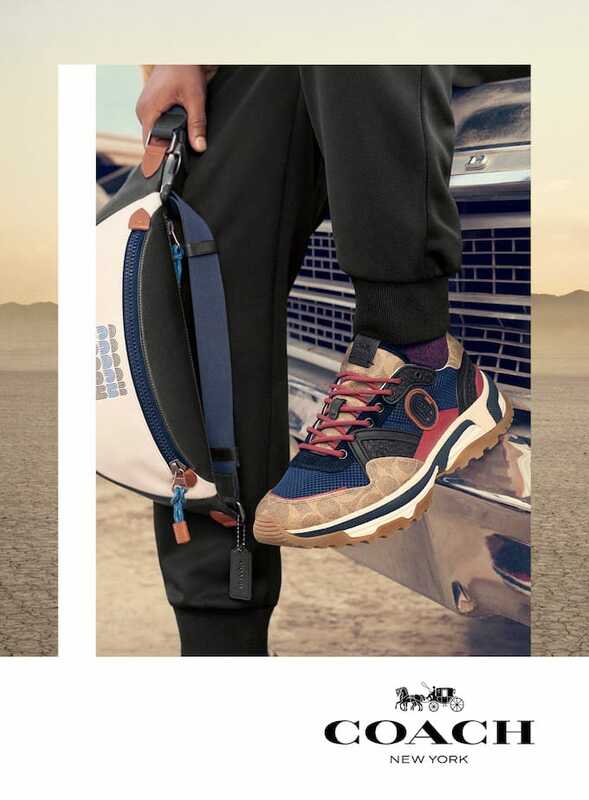 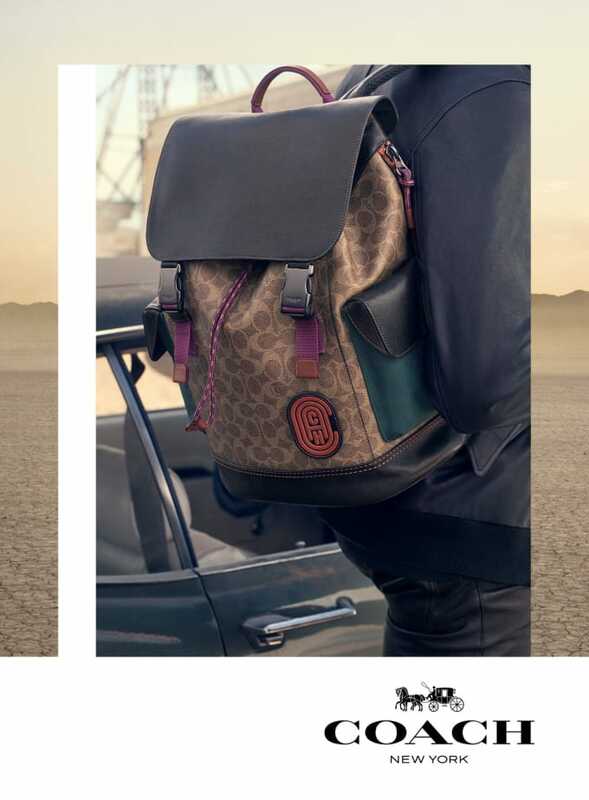 Now, the star has made his debut for the brand in the Spring 2019 collection campaign imagery, shot in a desert landscape outside of Los Angeles by photographer Craig McDean. 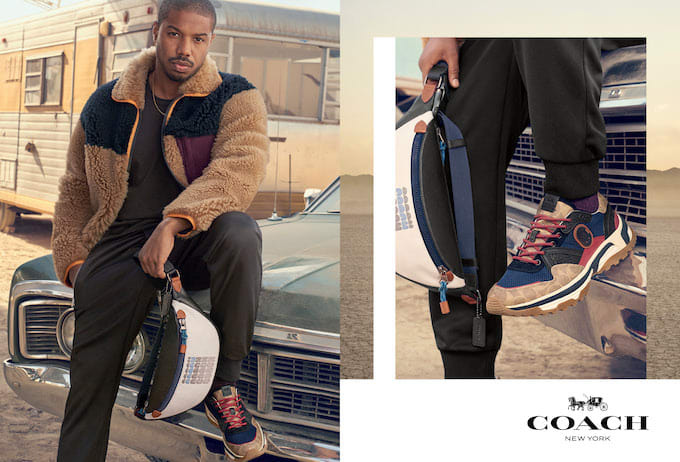 Coach Creative Director Stuart Vevers said that the Black Panther actor is the perfect ambassador to take on this fashion-forward collection. 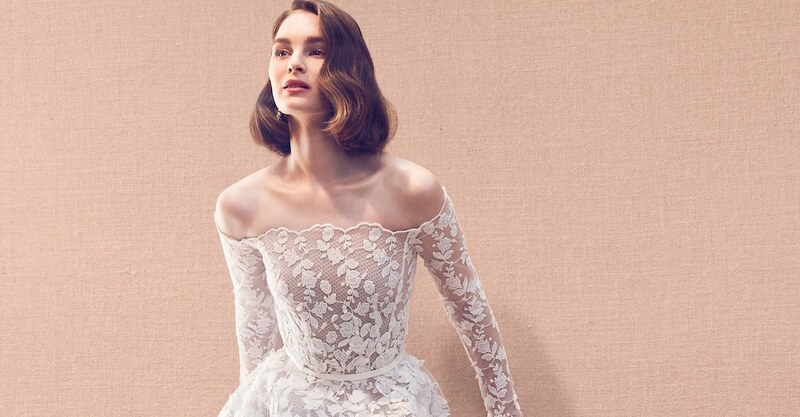 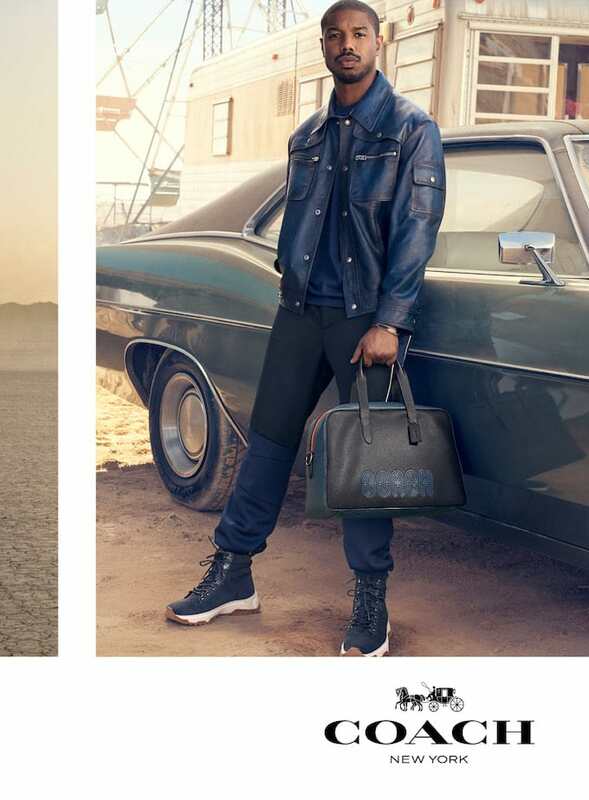 Similarly, Jordan is thrilled to join the fashion family in such an in-depth role. 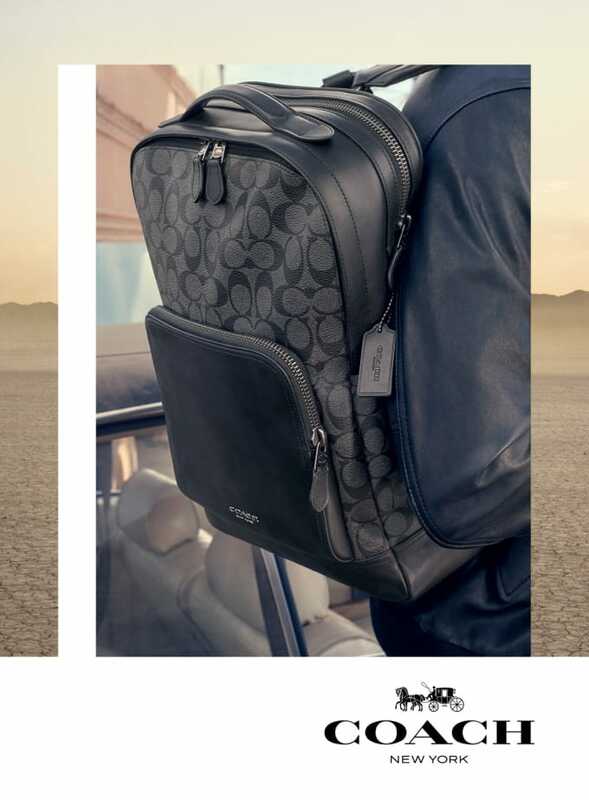 Not only will he be showing off his winning smile and killer sense of style in Coach’s campaign imagery, but he’s set to co-design his own range and partner with the label on their global charitable efforts. 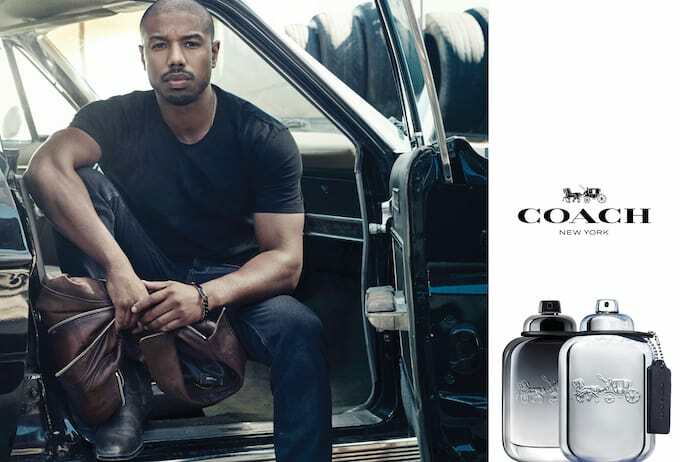 In addition to the men’s Spring 2019 fashion and accessories designs, Jordan also reps the latest men’s fragrance campaign in his new partnership. 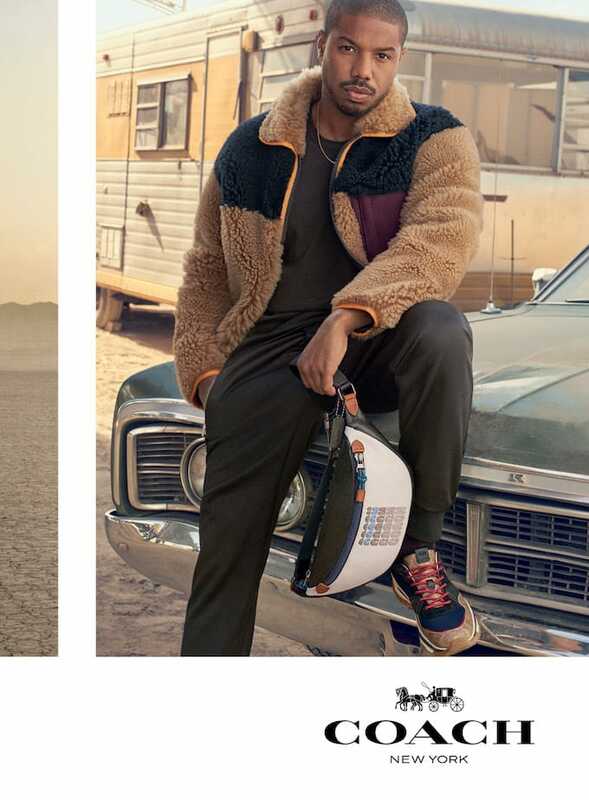 We can’t wait to see more from this parnership! 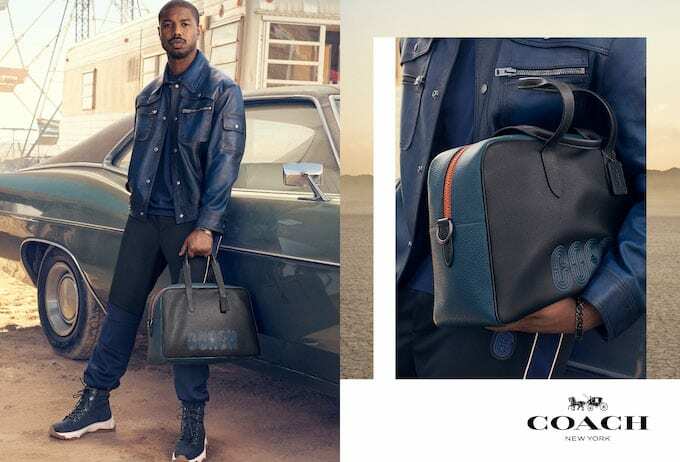 Click through the gallery below to view photos from the debut Michael B. Jordan Coach campaign for Spring 2019. 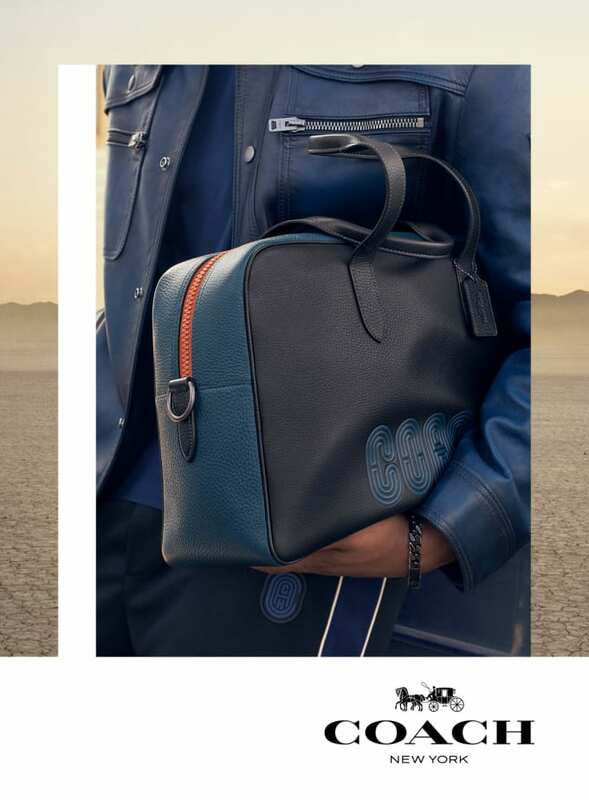 This Coach Spring 2019 lookbook was styled by Jane How, and features key items like the Colorblock Shearling jacket, the Metropolitan Carryall, the Chelsea Boots, Rivington Belt Bag, a patchwork leather MA-1 jacket, and the Signature Canvas Rivington Backpack. 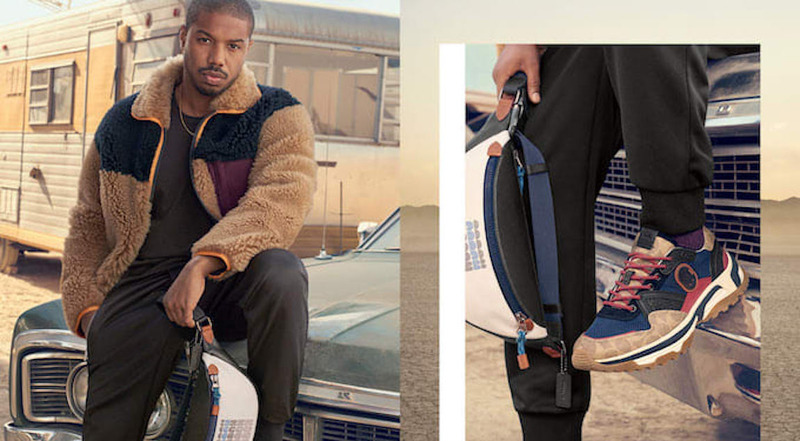 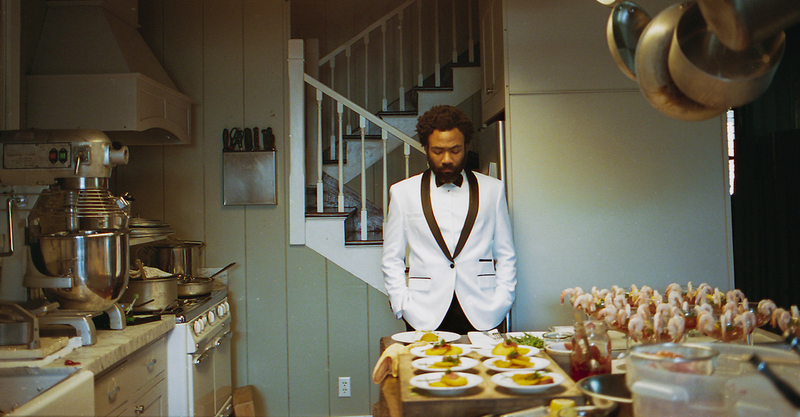 You can shop many of the featured items in the debut Michael B. Jordan Coach SS19 campaign and more on the brand’s website now. 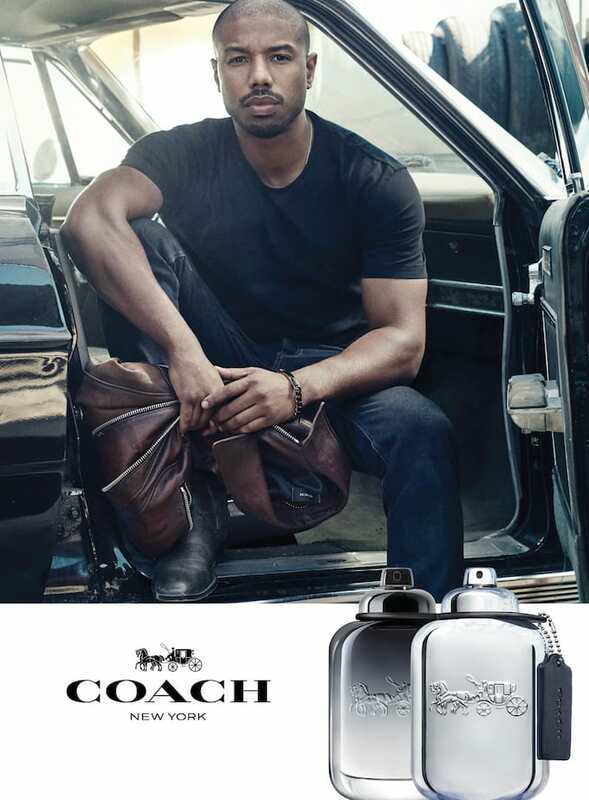 More news from the Coach brand. 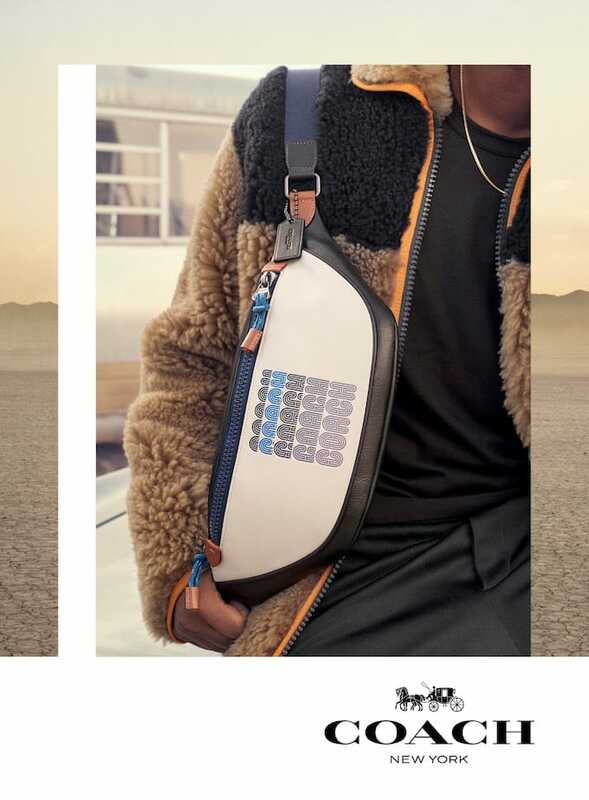 More designers’ Spring 2019 menswear collections.